Aweidhia Jakarta Group provides its customers with high quality, cost efficient and personalized Crewing services which will support and encourage safe and efficient ship operation whilst promoting clients competitiveness by providing services which can be confidently relied on. With over than 10 years experience, CIG Employment specializes in the recruitment and consultant Business for overseas employers based in Bali - Indonesia where the most people are very friendly. 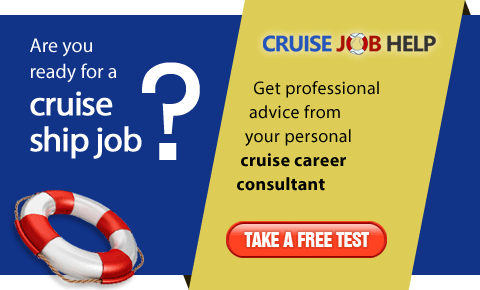 Official recruitment partner for Star Cruises and Dream Cruises. PT. 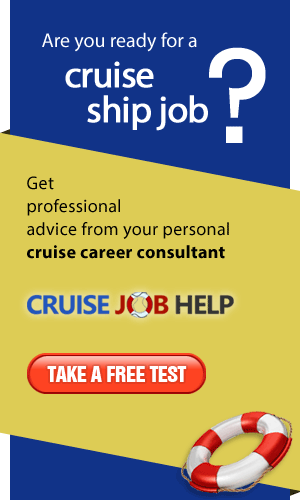 Marlin Caresindo is a hotel, travel, cruise ship, yacht training academy & crew recruitment agency.